We were talking about going to the shoe-shop to get our first pair of school–shoes. 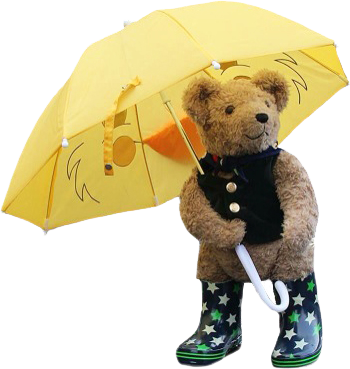 I wanted red wellies, I remember. That idea soon went out of the window. “Try walking to end of the shop for me” said the assistant. Then I got it. All around me were other five-year-olds trying on black lace-ups while parents and grandparents looked on seriously. The children were all looking forward to the special treat afterwards. 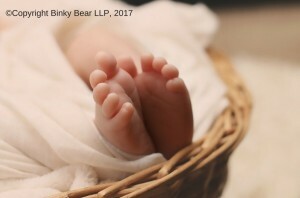 Babies are usually born with perfect feet. According to NHS Podiatrists it’s better to avoid pram-shoes and tight blankets for new-borns. They even suggest cutting the feet out of baby-grows. A child’s foot is not a small version of an adult’s. It’s softer and more pliable. And when the child starts to walk going barefoot is preferable in the right environment. Children’s feet – and this really is surprising – are vulnerable to deformity up to late teens. 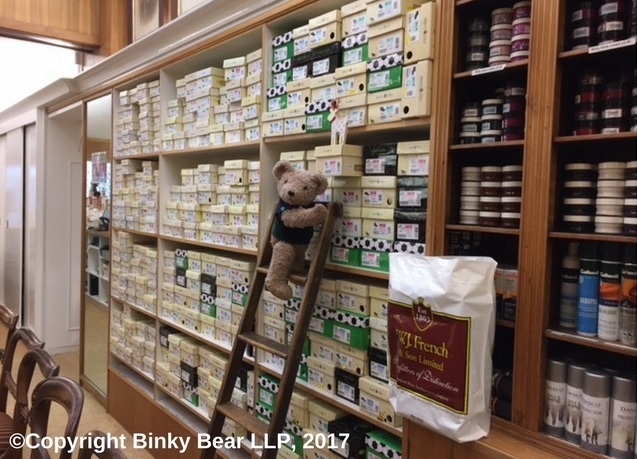 Finding a reputable shoe-shop where the assistants take time over the fitting of your child’s shoes is worth the search and certainly gives peace of mind. It may not be necessary to buy new shoes at all, if the assistant re-assures you that the shoes are OK for a bit longer. 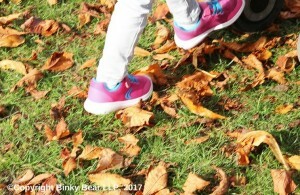 Or maybe you can combine shopping for shoes with exploring a favourite Binky trail in London, Winchester or Alresford. And include cake, of course!